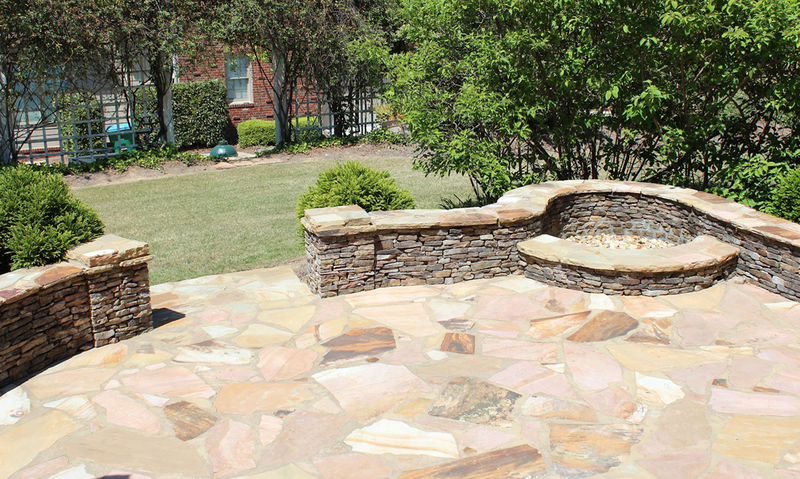 For homeowners wishing to extend their living space to the outdoors, North Alabama Builders professionally installs outdoor kitchens, bar areas, fireplaces, patios, and screened porches that will bring beauty and functionality to your home and its exterior surroundings. It even puts money back in your pockets! 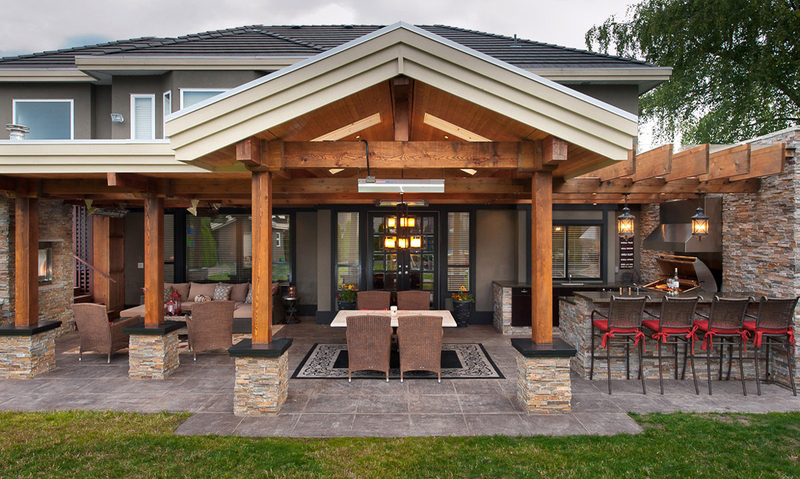 Real estate experts say that for every dollar you invest in an outdoor living space or landscaping project, you could see a return of up to $2 when you sell your house. 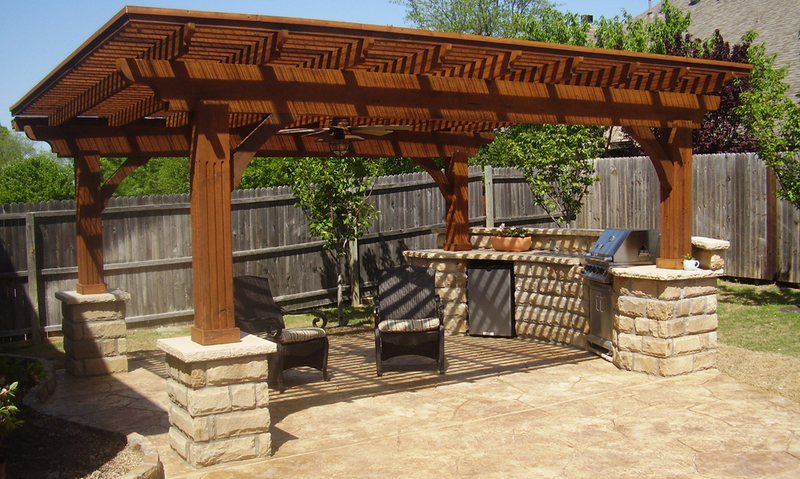 We look forward to transforming your living space—indoor or outdoor—to serve the patterns of your life.